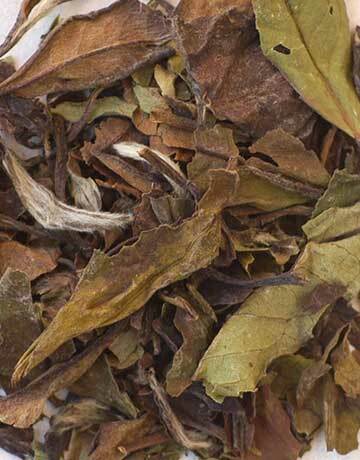 This Chinese white tea from the Fujian province is full of soft white buds and bright green leaves giving it the look of a flower. 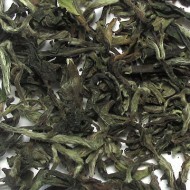 White teas are the least processed of all teas which ensures the leaves and buds are not bruised. 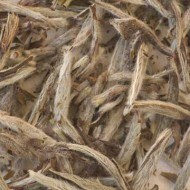 This tea offers a delightfully smooth, airy and lightly sweet flavor with subtle hints of honey and vanilla. It is light bodied with a lingering fragrance and light golden brown liquor. 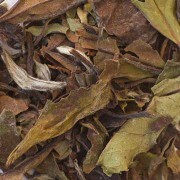 Our customers say it is their tea of choice for unblended whole leaf white teas!